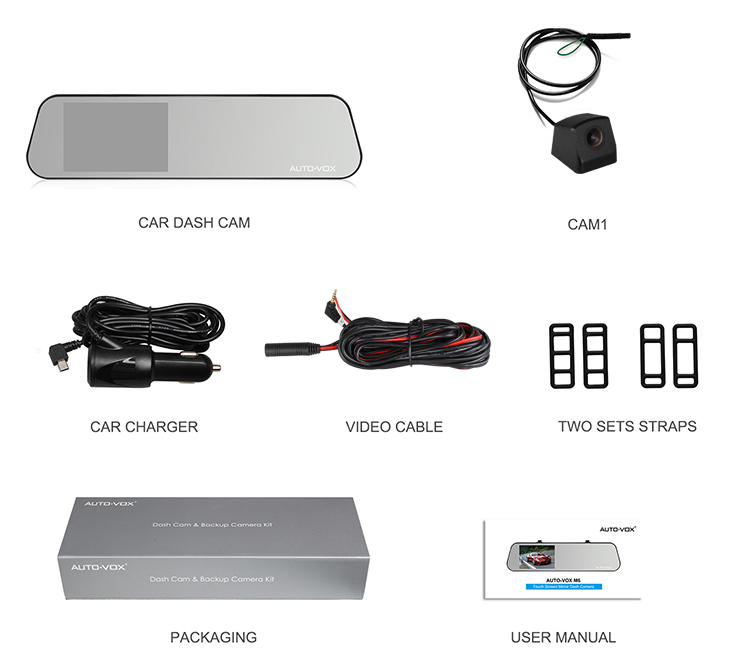 *Full HD1080P front camera and 4 glass lens rear camera. 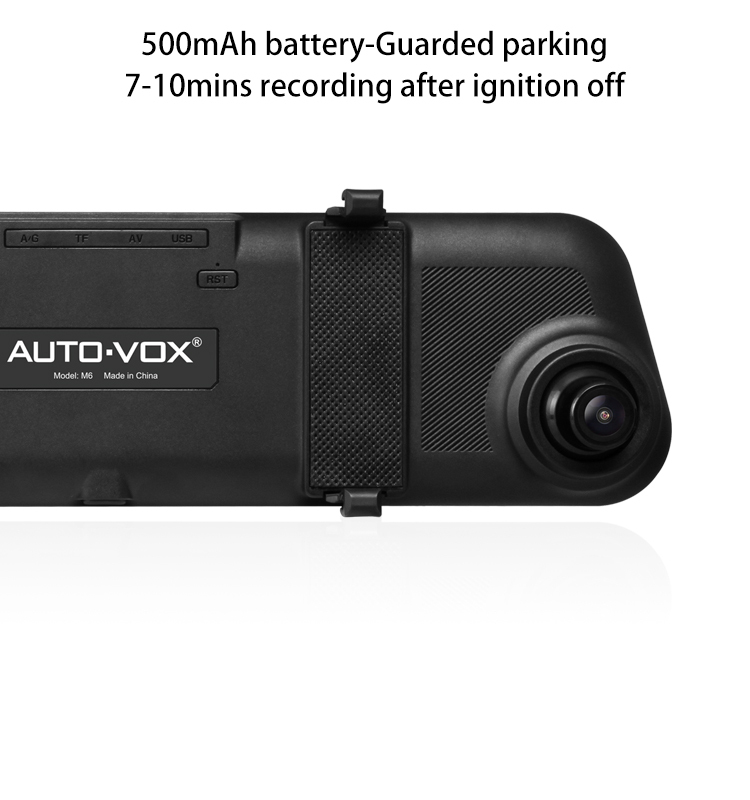 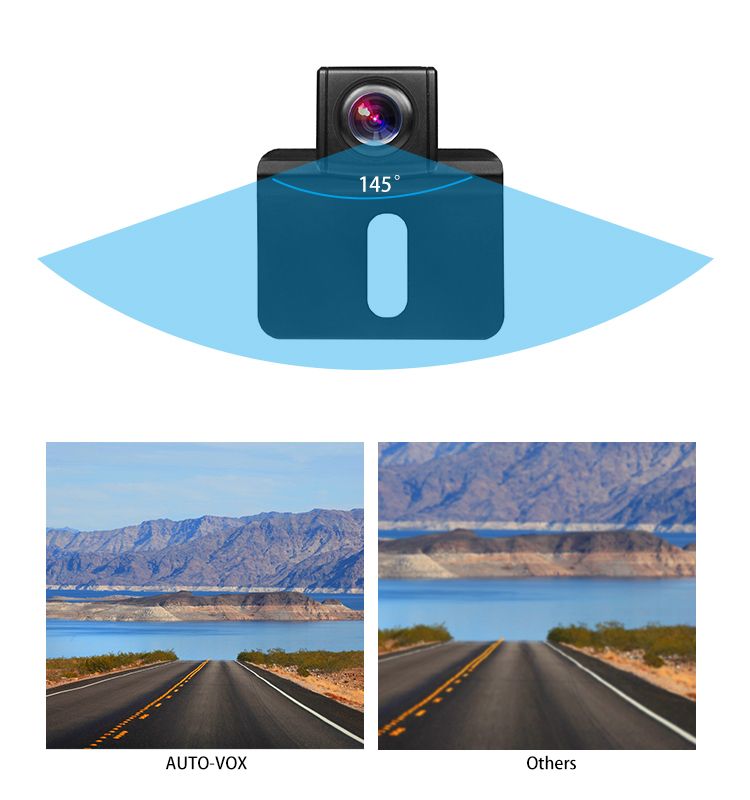 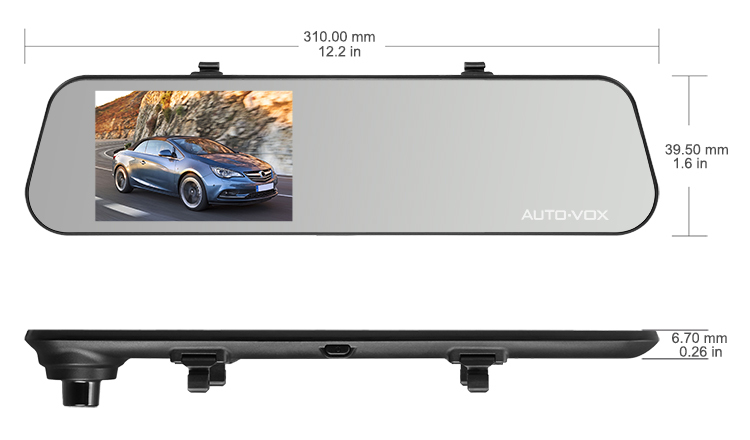 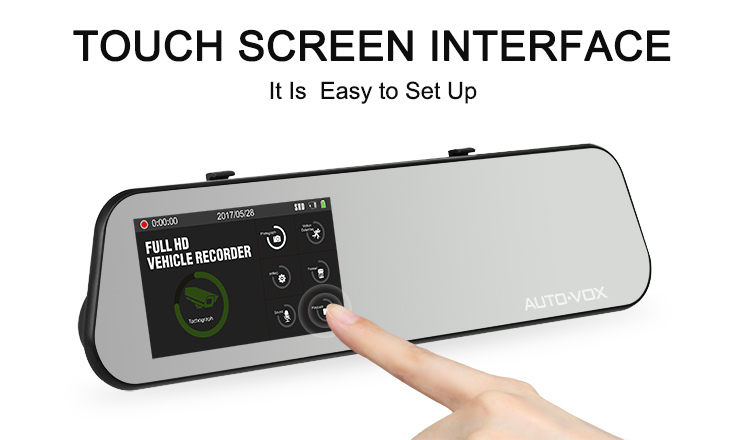 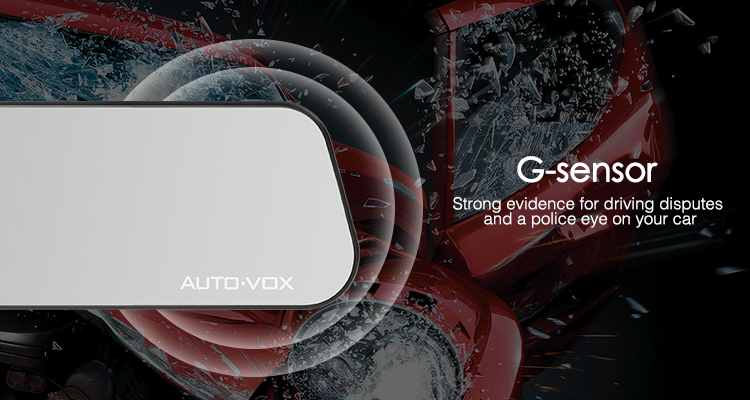 AUTO-VOX is a well established company with 10 years experiences in researching, making and sales of car mirror monitor, car camera and other auto electronics. 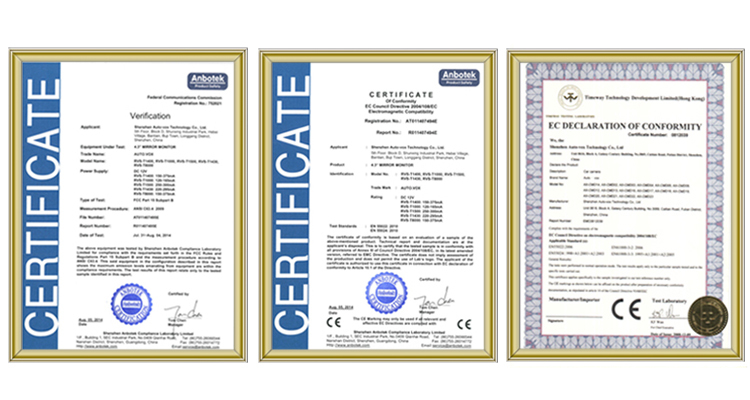 We are customer focus, quality driven with 99.5%qualified rate, value oriented and innovative. 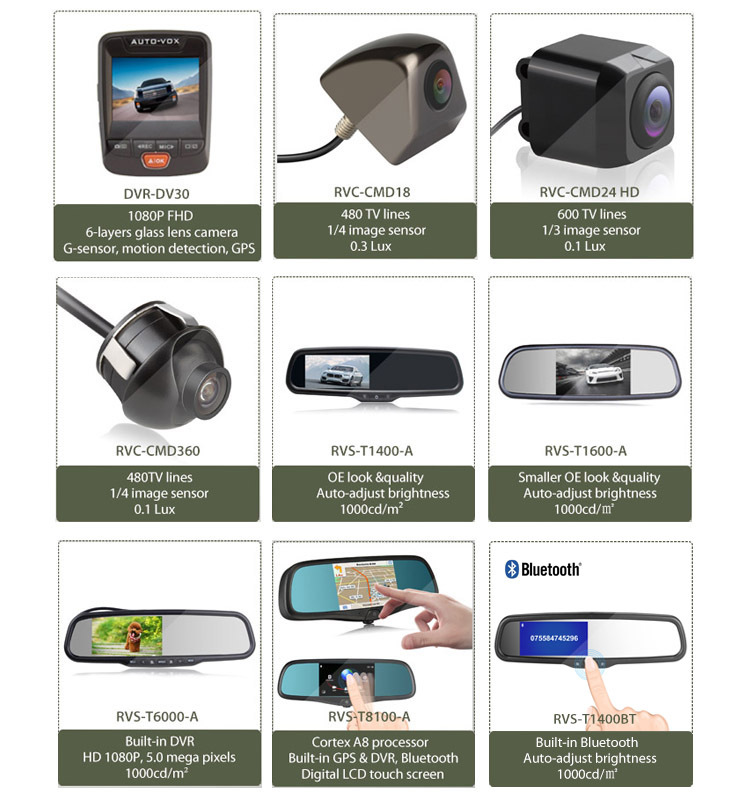 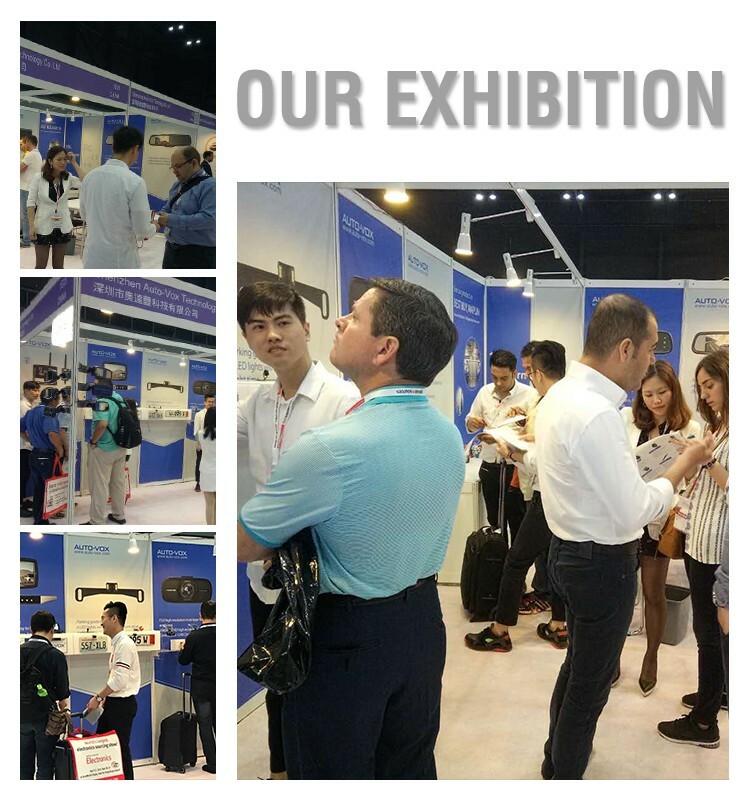 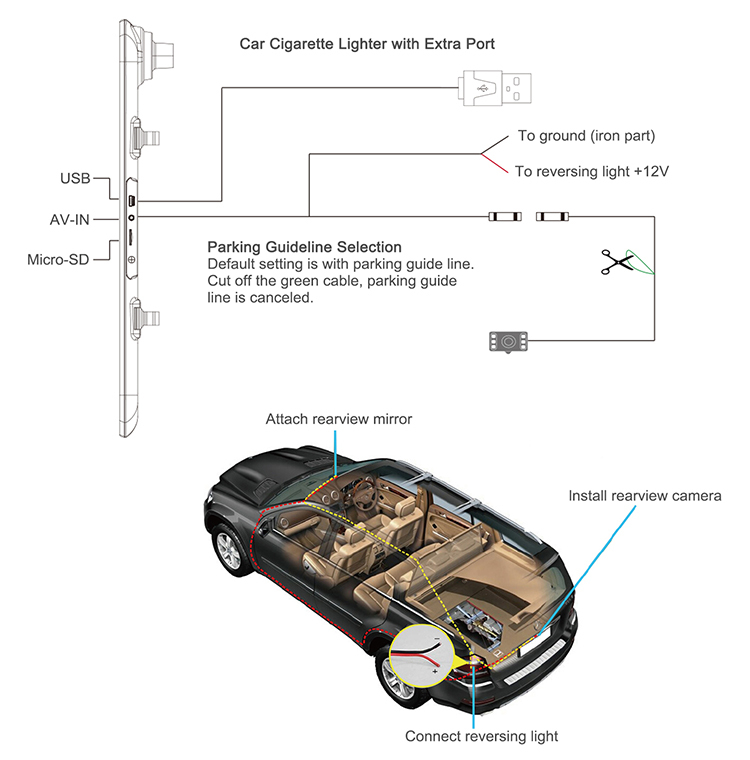 we concentrate on developing innovative products such as car side view camera and wireless back up camera for GM OEM project. 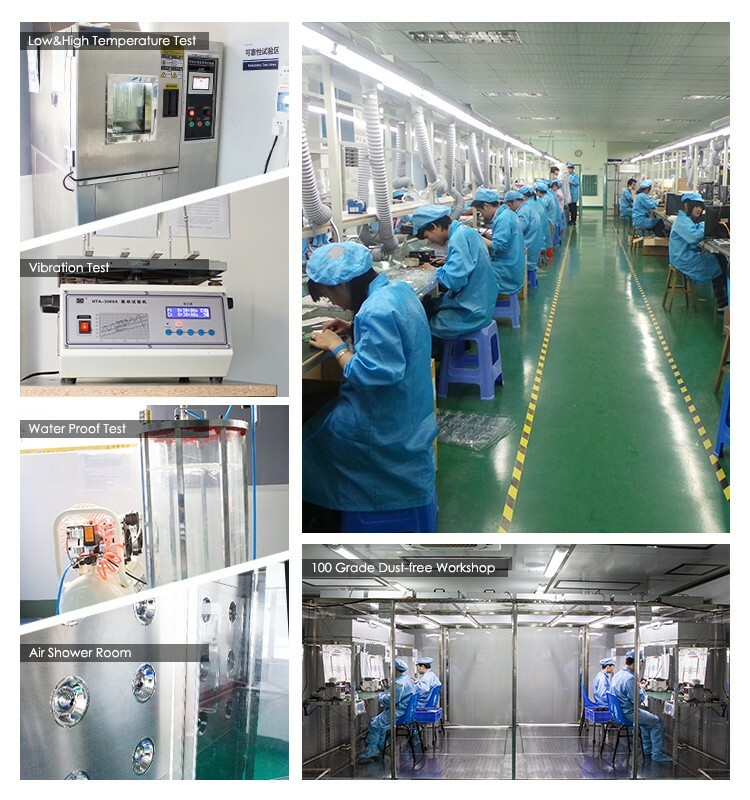 Factory profile: 1500 square meters, class 100 dust-free work shop, 50 workers, 4 engineers, 70,000 PCS production capacity per month.